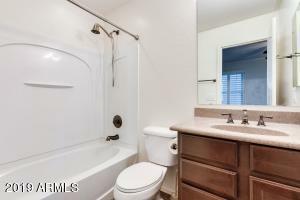 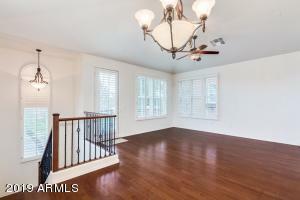 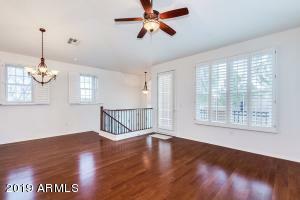 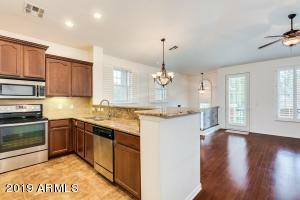 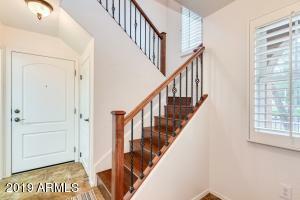 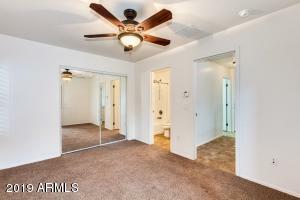 This gorgeous upgraded 3 bed 2 bath home is completely detached just like a single family home! 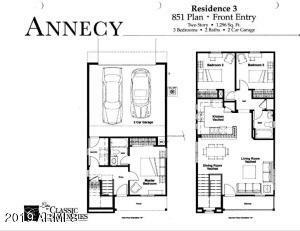 No adjoining walls! 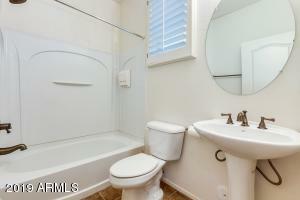 Ultimate privacy! 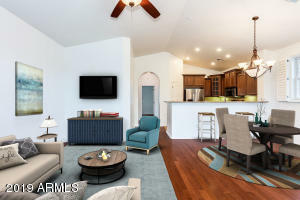 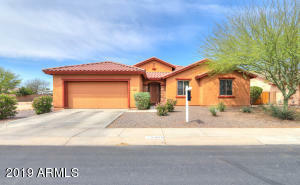 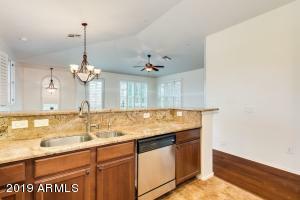 Kitchen has high end GRANITE countertops, upgraded staggered raised panel cabinets w/ crown molding, stainless steel appliances, undermount sink, tile backsplash, large breakfast bar, pantry & more! 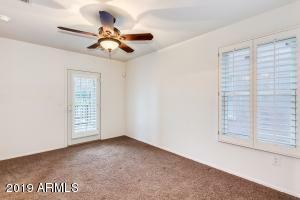 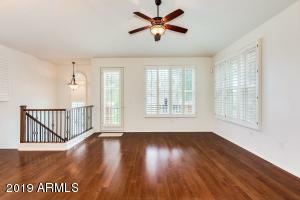 Home has beautiful wood floors, plantation shutters, Anderson low E vinyl windows, iron stair well, ceiling fans, water softener, surround sound, security system & balcony off of family room w/ view of community lake! 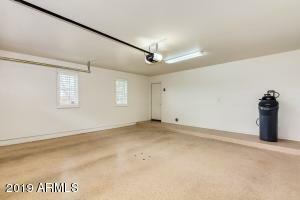 Garage has epoxy floors, cabinets & insulated door! 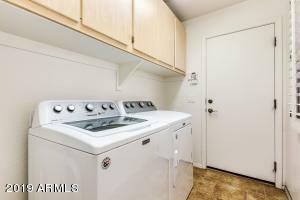 Fridge & new washer/dryer convey! 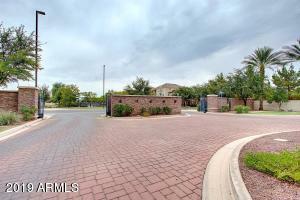 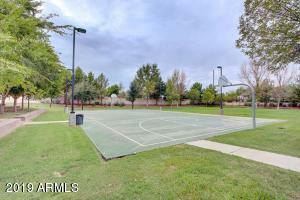 Great GATED community w/ 2 pools, multiple lakes & walking trails, bball court, tot lot, grassy parks & more! 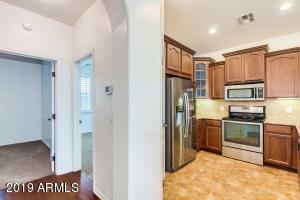 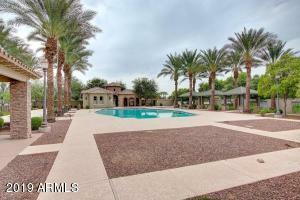 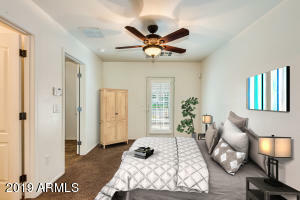 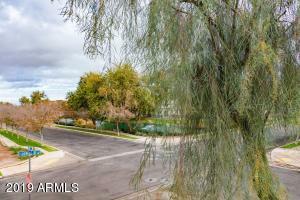 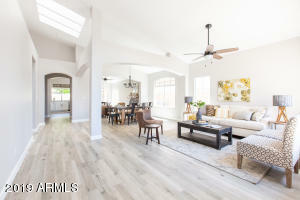 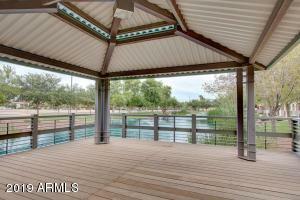 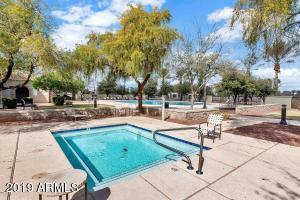 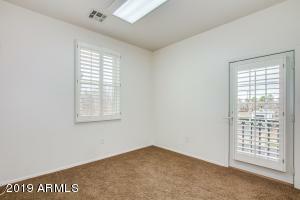 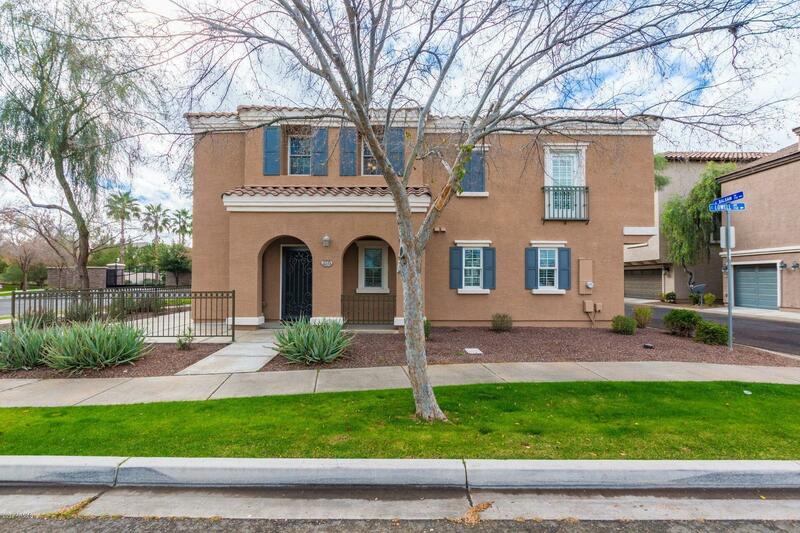 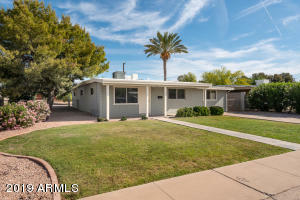 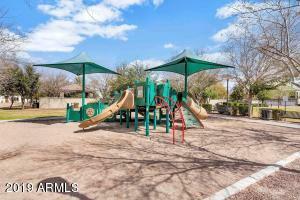 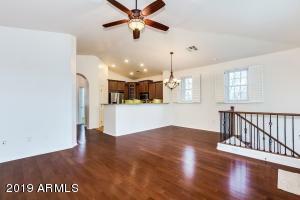 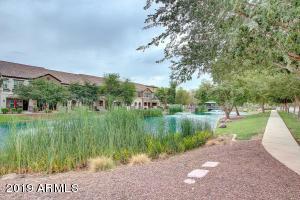 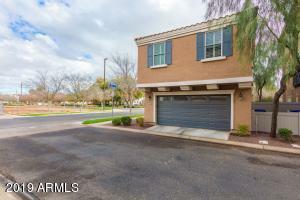 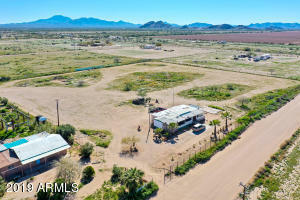 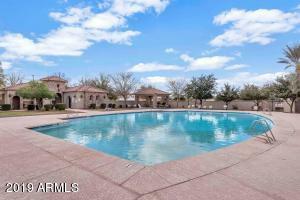 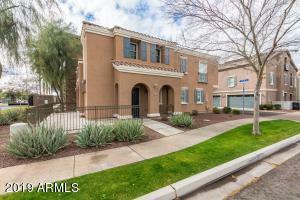 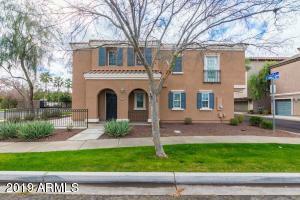 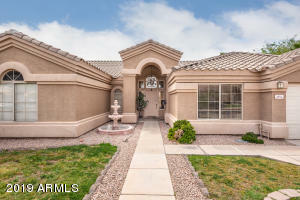 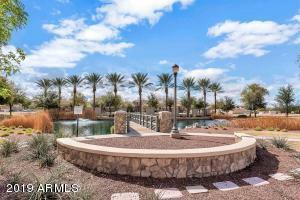 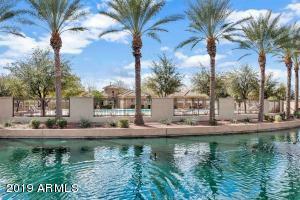 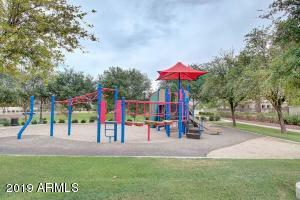 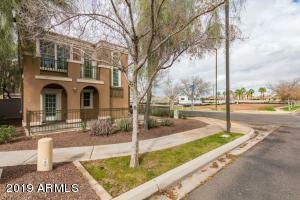 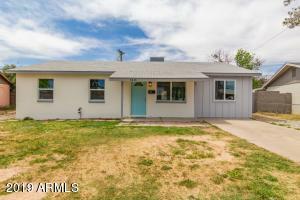 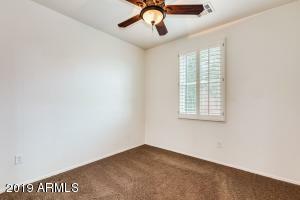 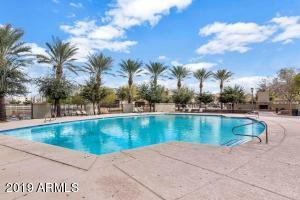 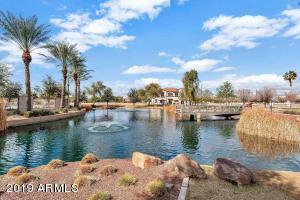 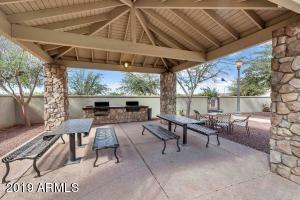 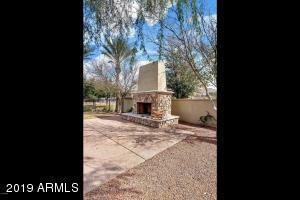 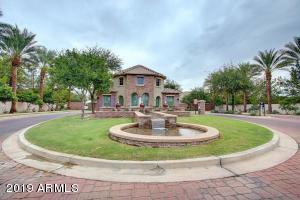 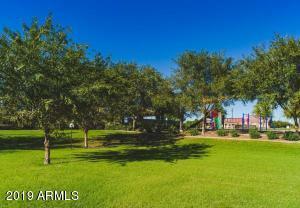 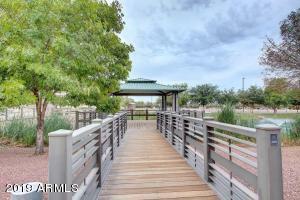 Near SanTan Mall, 202 Freeway, restaurants & more! 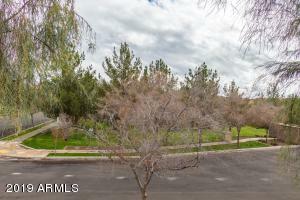 South to Parkview, E to Bermuda, S to Lowell, E to property on corner of Lowell and Balsam!